Creating and following a meaningful scanning workflow is important for many fire and rescue organizations. With our Xerox multifunction printers, there are many scanning options available, including: scan to email, network scan, scan to folder and scan to cloud programs including DropBox, Office365 and SharePoint. We provide network management and IT solutions to many organizations. We specialize in proactive support & cloud security services and provide remote and on-site support. 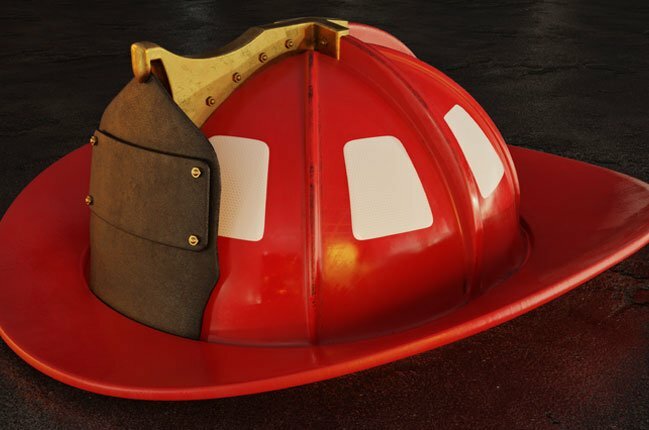 Many fire and rescue organizations utilize 3rd party software for day to day operations and we have vast experience in integrating unique software.